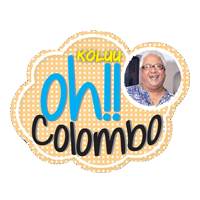 Anything that would seem impossible happens in Colombo. When going through the business and employment-oriented social networking services that operate via websites reading peoples’ qualifications and experiences raises many eyebrows. Whether such declarations should be taken seriously or not is the question since an intelligent person would see through the lie and if they have intentions of employing such a person they simply will reject the application. 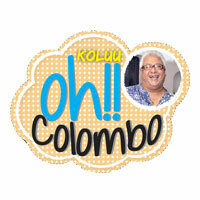 Witnessing the shenanigans that go on in Colombo and having no control over it is somewhat depressing. I remember watching the conduct and behaviour of a woman who ran a finishing school and thinking to myself that those who attended that school would be finished for life. A few examples of falsifying qualifications. A walk through a botanical garden with a famous horticulturist will be shown on a resume as apprenticed or assisted with X, the Horticulturist. Having volunteered to usher the guests to the theatre at a touring stage production would be interpreted as Assistant Producer for Broadway Show Y. Visiting an art museum on a tour will be listed Curator of the art gallery, meeting a famous fashion designer would be assisted so and so with the Fall collection and it goes on and on regarding any noble profession. Generally, such claimants would be sued in some countries but luckily not over here. Another amusing fact is wine appreciation. Watching people when they order a bottle of wine and the ceremony that follows when the bottle is opened, such as the sniffing, the swirling, inquiring about the year, discussing the bouquet, the fruity and oaky taste, about how long it should be kept open to breathe, is very amusing especially when one notices that the bottle of wine under discussion is just one of those cheap off the shelves products. Incidentally, in most cases, such wine experts have visited a winery on some tour and have picked up some pointers and are now seemingly showing off their knowledge and expertise to the world. 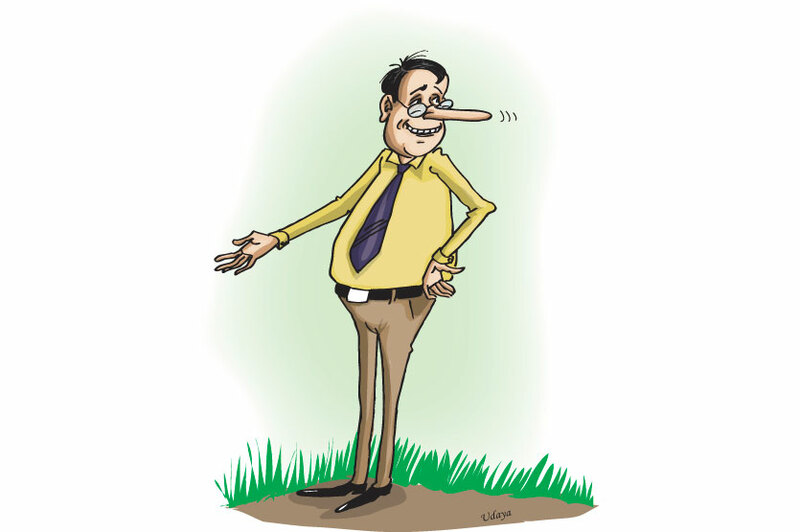 Life has become quite bogus in the village and many frauds are visible around us.